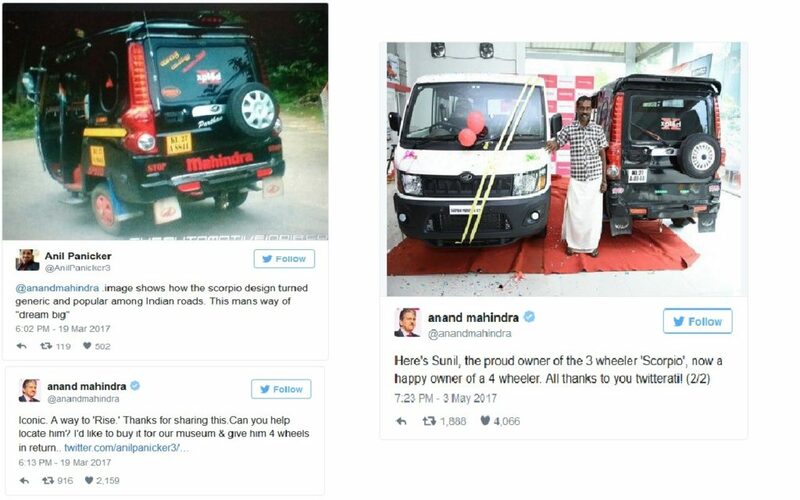 It is said that imitation is the best form of flattery and it became true in the case of Sunil from Tiruvalla in Pathanamthitta district of Kerala, who was gifted with a brand new Mahindra Supro, after being impressed by Anand Mahindra, the boss of Mahindra Motors when he saw Sunil’s Piaggio Ape gets its rear side modified into a Mahindra Scorpio. 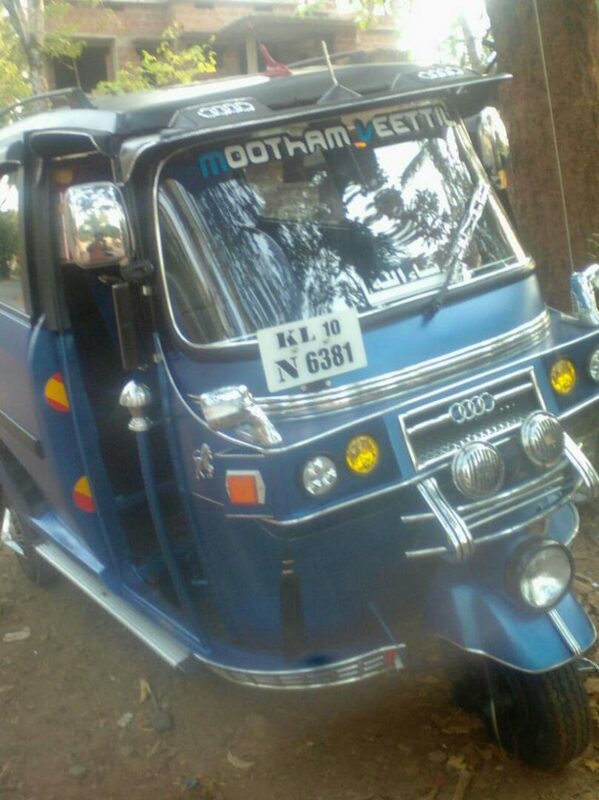 Yet another neat and successful modification came from the northern Kerala, which went viral in social media these days. 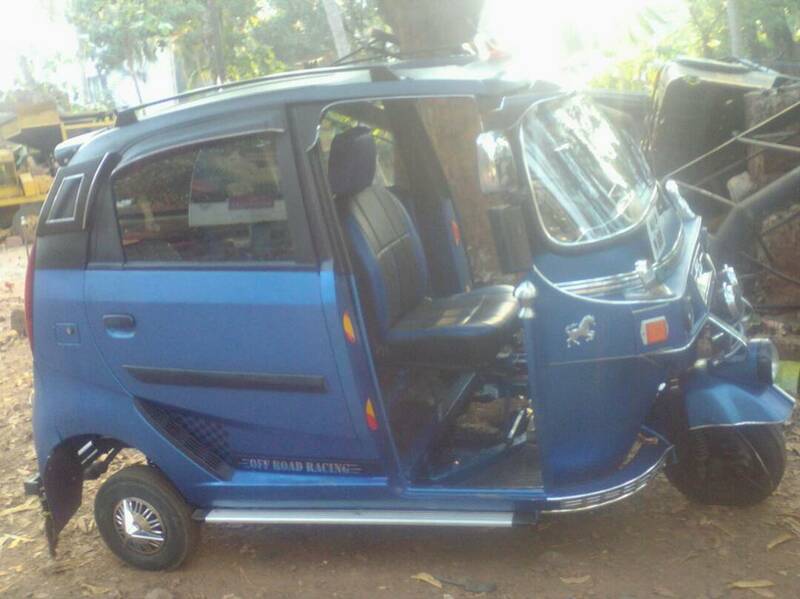 It’s a Bajaj Autorickshaw gets transformed into Tata Nano, the common man’s car India now. It is a 2002 model petrol engine powered autorickshaw from Bajaj, and the person who currently owns it made some serious customization jobs in it so as to look it like a Tata Nano from the side and behind.